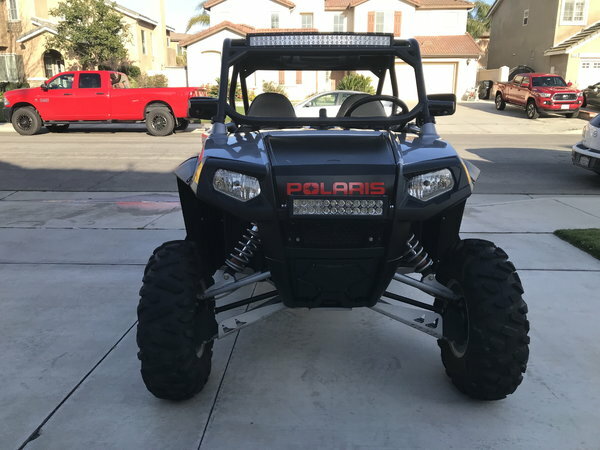 2009 Polaris RZR 800 S. 3548 miles. 273 hours. This car is super clean and very well maintained. Car runs and drives great.